Friday. Emom x 9-10min: 5 c&j @ 60kg. Deadlift 3x10 (max 140kg). Partner wod, 16min amrap. 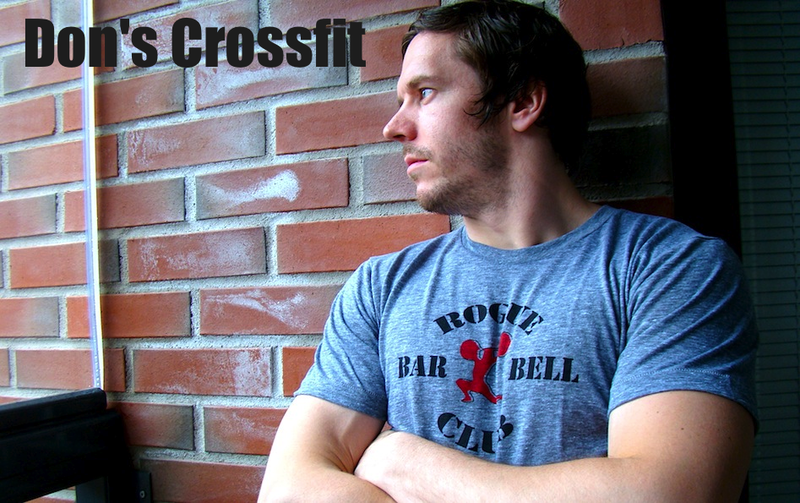 One athlete rows 500m constantly, the other performs 20 burpee, 15 s2o (70kg), 10 pistols. We had some after work party taking place this Friday. Okay not a huge all night celebration but some sauna, table tennis, food, and bowling. We still had time to hit the gym with my main man Toni. It was a tight schedule so we decided to keep the training session intense from the very beginning. We had lots of work ahead of us so there was no room for slack time. And it definitely was a fast pace session. It was great to have some quality time with Toni. It's always cool to have a partner throw down with you so I had lots of energy and body was fresh so it didn't take long before I had a barbell in front of me with 60kg load. Clean and jerks, emom style at the classic weight. In the beginning the load felt good, and the bar moved fast. In this endorphin boost it was like nothing. The enthusiasm faded away little by little and the bar got heavier =) In the end I'm not quite sure if it was a total of 9 or 10 minutes. Anyway, a good bunch of reps with this benchmark weight load. I'm happy how smoothly the barbell listened to my commands. We had to move pretty quickly to pull from the ground. Toni had some predetermined program for this as 3x8 at a certain percentage work. I needed to get high rep sets in the system. Hadn't thought of the weights at all. To be honest, I was quite devastated after clean and jerks. It got very intense in the end so lots of energy was consumed there. Still, these deads felt great. But the weights were not huge. I just took the first set at 120kg. That was kind of light so I kept adding 10kg for each set, last one standing at 140kg. I have tried 20-rep max maybe a year ago, and I remember pulling 130kg on that one. Maybe 10's would be ideal at around 150kg when being fresh. Toni had a master plan to finish the session. It looked like a lot of fun on paper. And it was. But we had a little brainfart with the reps. It turned out that Toni did almost all the burpees, and I did jerks and pistols were distributed evenly. The idea was that either of us would have to sit on the rower all the time, changing turns after every 500 meters. The other one is completing the amrap as such. And when we changed on the rower, the other one continued right where the other one stayed on the amrap. So Toni started, and did 20 burpees. You probably know it's not very nice to do jerks right after a good number of burpees. So he basically did a double and a single, then it was time to change roles. I finished them and got the pistols done all except one. On the next round it was basically the same ideology. Toni did all the burpees, and 3 jerks. I got to the same situation, had 6 pistols when Toni shouted he has 50 meters left. He clearly was eager to smash some pistol squats so I let him finish it. On the third round he got through all burpees but one, so I had all the jerks to myself. Doing 15 jerks isn't that light anymore so my time was basically consumed there. Toni got the pistols to himself and once again the burpees. He did 79 burpees, I had 1. He did 6 jerks, I did 39 reps. Pistols were 15/15 for both. Good workout but we could have changed the number of reps, to maybe smaller pieces. Then those would have divided more evenly among us. Most likely at least. Now Toni got a good conditioning piece with rowing and burpees. I got a good jerk workout and muscles burned a lot in the upper body. Different kind of stimulus for both of us.